As reported earlier, on 5/15/13 the Eureka Police Department responded to the 1900 block of J Street in Eureka in response to the shooting of Rhett August. August was transported to St. Joseph Hospital. He was subsequently released from the hospital and continues to heal. On 5/18/13 the Arcata Police Department responded to a double homicide in the City of Arcata. 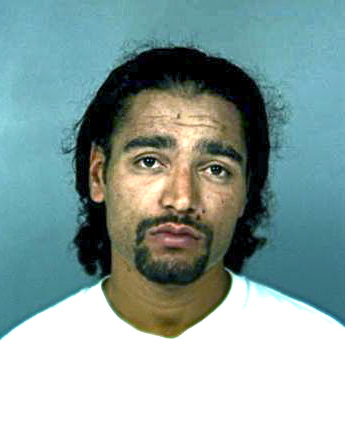 The Arcata Police Department arrested Bodhi Tree in connection with the homicides in their jurisdiction. On 6/27/13 the Eureka Police Department forwarded a case to the District Attorney naming Tree as the suspect in the Rhett August shooting. EPD has suggested the case be filed as an attempted homicide. Tree remains in custody on the APD case. If you have any information on the Eureka shooting please call Lead Detective Peter Cress at (707) 441-4390, Senior Detective Ron Harpham at (707) 441-4305 or the Eureka Police Department’s main number at (707) 441-4060. If you have information specific to the homicides in Arcata contact Lt. Ryan Peterson at (707) 822-2428. This entry was posted on Thursday, June 27th, 2013 at 9:56 am	and is filed under News. You can follow any responses to this entry through the RSS 2.0 feed.